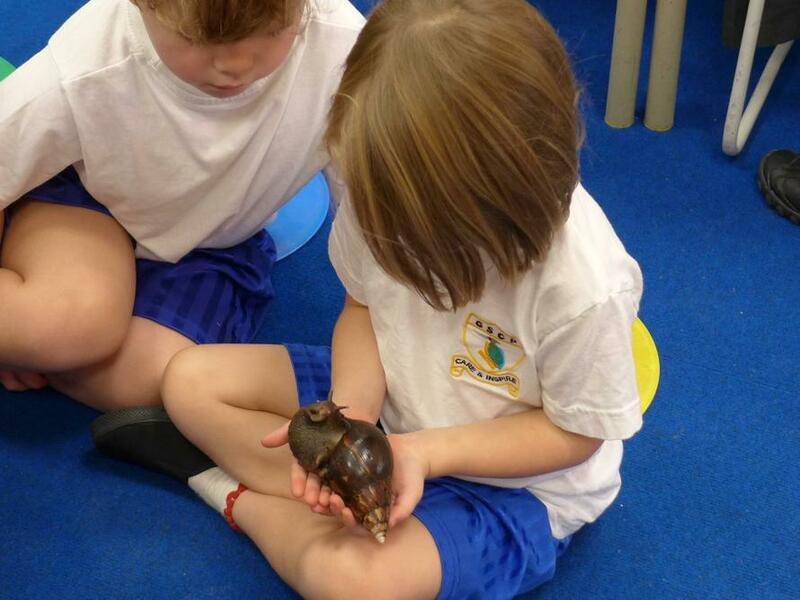 The children in our Early Years class were very excited to welcome some intriguing creatures into the classroom today. 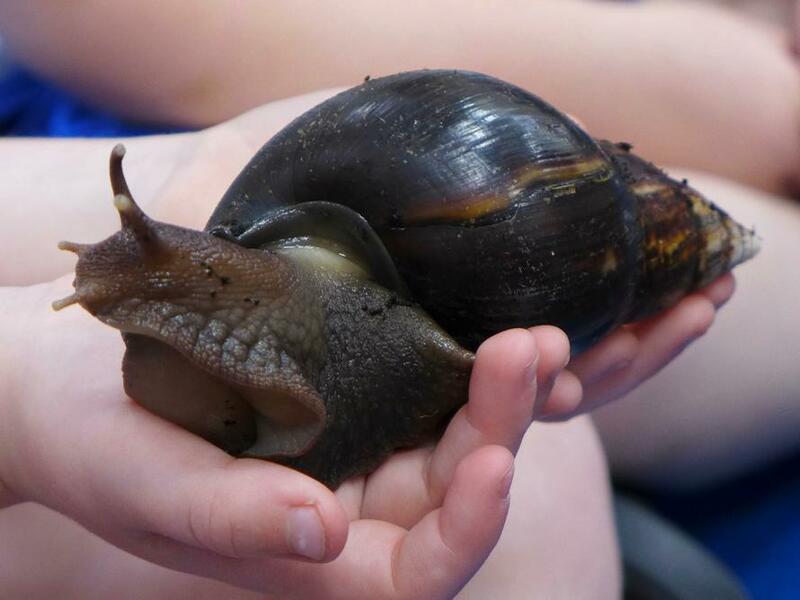 As part of their Show and Tell session one of the parents brought in Anna and Elsa, the Giant African Land Snails! 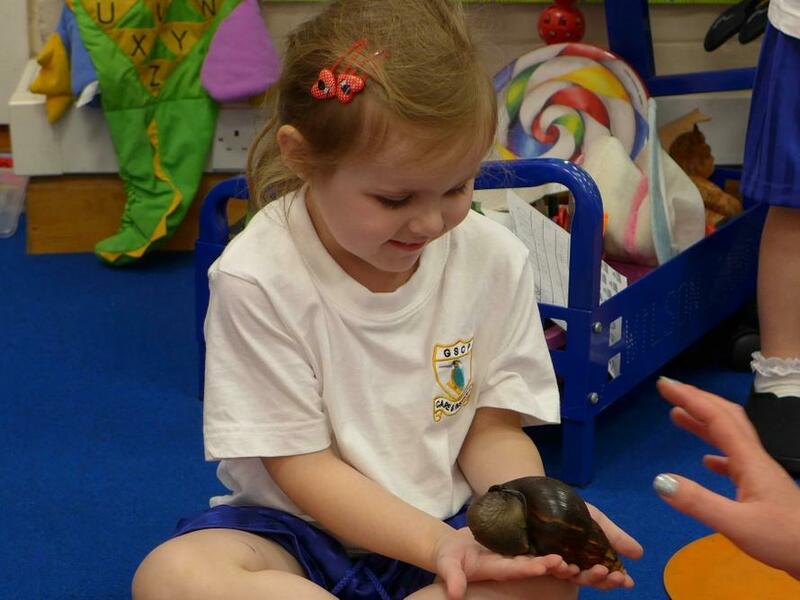 The children had a lovely time asking lots of interesting questions about the snails such as how old they were and if they were related. They were also lucky enough to have the chance to hold them!